I know it’s early December, but sometimes Christmas does, in fact, come early. I for one am always on the lookout for two things, the first is the perfect tripod and the second is a perfect camera bag. I officially can resign myself to only continuing my quest for the perfect bag, as I have finally found what I think is the ideal series of tripods. 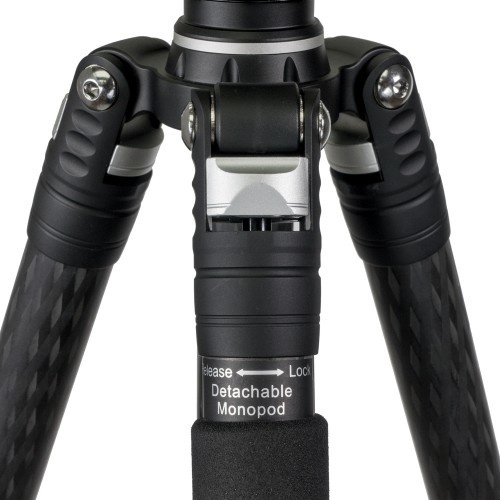 Welcome, Novo Photo’s Explora series tripods. Full disclaimer, I am an ambassador for Novo Photo, however, before becoming an ambassador I was an overly enthusiastic customer. I receive no compensation for my thoughts on their products, but I love talking about products I use and stand behind. Being as Novo Photo is a relatively new U.K.-based company, first, let me explain how I found them. Earlier this year I embarked on my first destination workshop to the mid-west United States with renowned portrait photographer, Fuji X Photographer, and my friend Damien Lovegrove. Wow, what an intense and awesome trip, but that’s for another article. 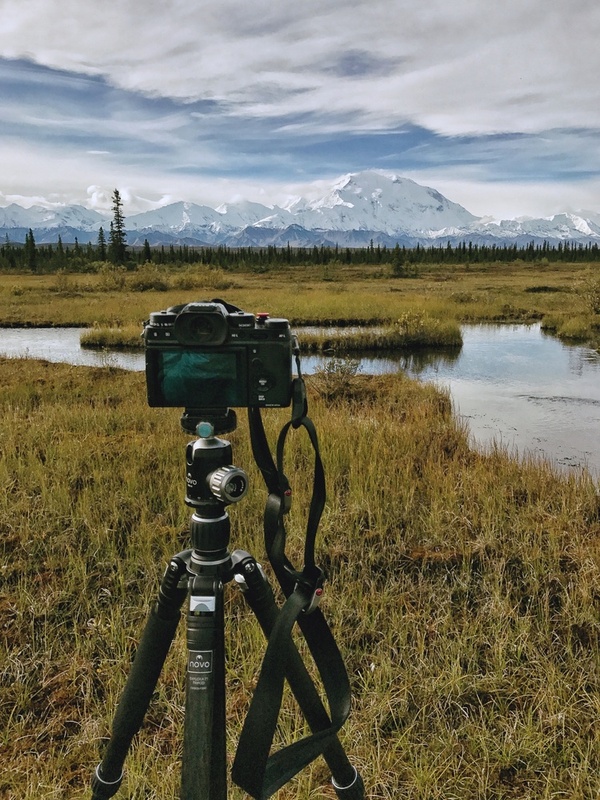 However, while exploring the mid-west I kept eyeing Lovegrove's tripod, and when I finally had a chance to get my hands on it, did not recognize the brand. Lovegrove had nothing but positive things to say, and as the trip neared its end, and with sand pouring out of my tripod like a sieve I decided I need to investigate Novo tripods further. I now own both the Explora T5 kit and T20 kits, and cannot be happier with their performance and quality so far. 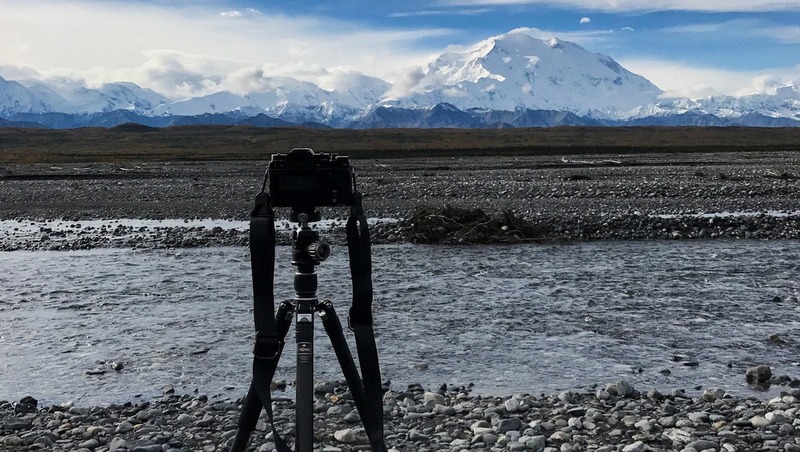 I think it’s safe to assume when many think of investing (and I do mean investing ) in professional lines of tripods many turn to Gitzo and Really Right Stuff, and for good reason. They have a proven track records and can handle the day in and day out abuse working photographers will subject them too. However, what if we could find the same quality but at a fraction of the cost? Oh, and did I mention the five-year warranty that’s also offered? 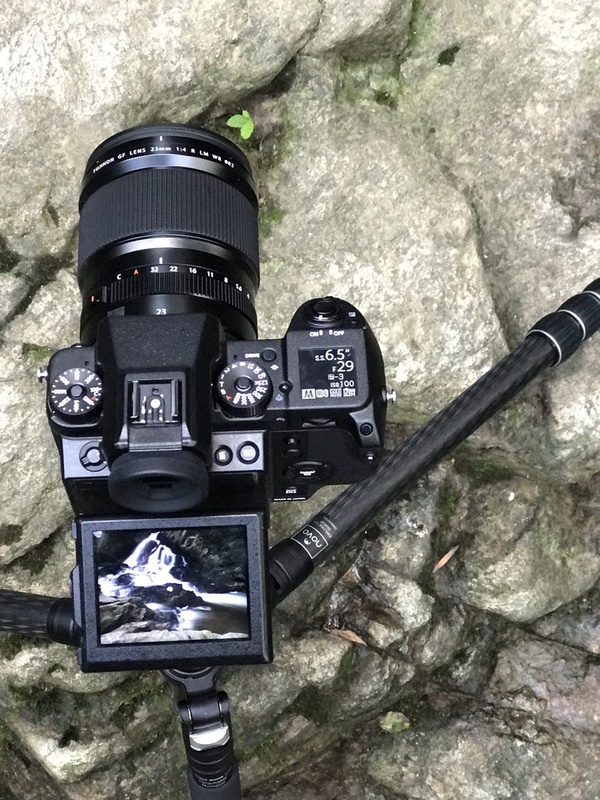 Now, let's dig into the different tripod kits. First, the smaller, everyday tripod that I keep close by at all times, the Explora T5. This tripod has taken some abuse at this point. Traveling on a cross-country road trip from Texas to Alaska and back to Virginia this summer, it’s encountered snow, rain, countless streams, wind, and sand, but continues to look brand new. Needless to say, I’m impressed. The Novo CBH-34 head that is included in the kit is made of aviation-grade anodized aluminum and is super smooth. The lock knob has precise tension controls and makes for precise adjustments a breeze. 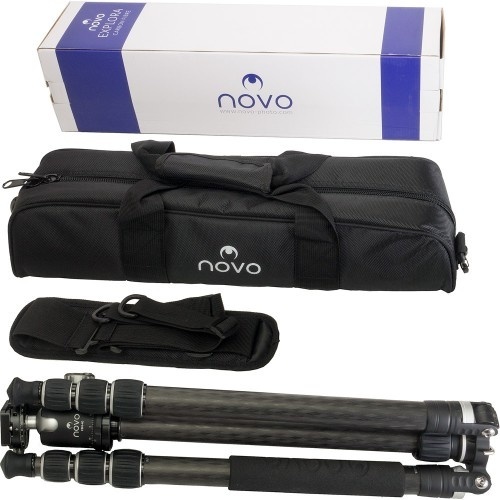 As I mentioned before the kit comes with a NOVO five year warranty, a handy padded case, and one of the legs doubles as a monopod. The kit is priced at £219.00, which is roughly $260, however U.S. customers will be prompted upon entering the site to save 20 percent (due to VAT being added to the cost), which I highly recommend clicking on. Also Novo Photo has offered an additional 20 percent discount NOVO20 for Fstoppers readers, saving 40 percent for United States based customers. This is my workhorse when it comes to wanting a big stable tripod. All the awesome features of the smaller T5, just supersized. The T20 tripod first caught my attention when Lovegrove fully extended his while we photographed Antelope Canyon. Unlike me, who had a far shorter, now dead tripod which did not have the reach the T20 did. Lovegrove was able to effortlessly peer over the hoards of tourist with the T20 at his side. 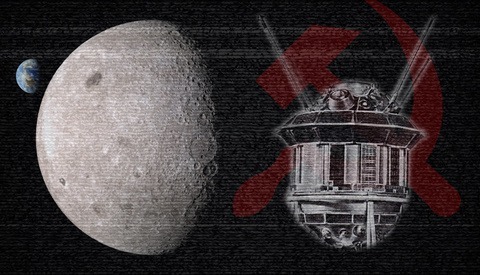 The T20 kit includes the larger Novo CBH-46 Ball-Head, which is also compatible with Arca-style mounts. 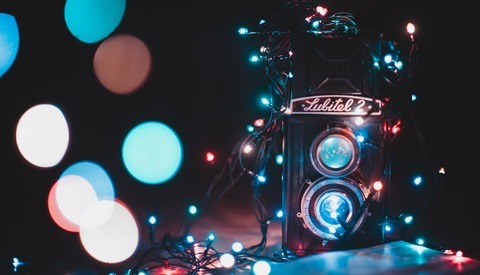 If your in the market for a tripod this holiday season, do yourself a favor and check out Novo Photo and their tripod kits, you wouldn't be disappointed. Don't forget to utilize the discount code, NOVO20. With great customer service, and fantastic products it’s hard to beat a winning combination from other retailers. Even from the U.K., my orders have been delivered in a timely manner with the help of DHL. Are you guys the maker of the Novoflex Cube geared tripod head? If you are, what makes them so expensive? 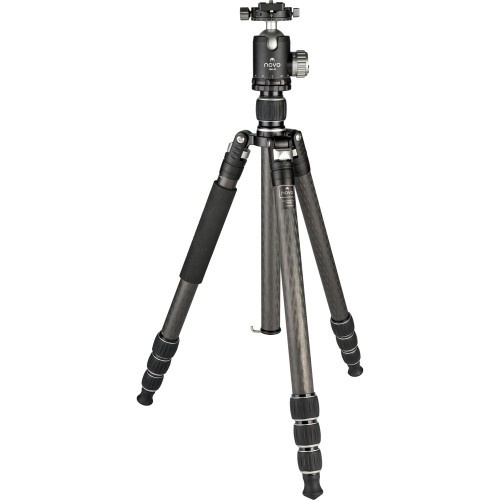 These look extremely similar to the tripods sold by Desmond Photographic, which are sold through Amazon. I have one and the build quality is very good. Not quite an RRS build quality, but then again, not nearly as costly.